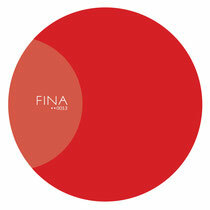 Fina Records returns this September with the ‘Cloud City’ EP from Powel. 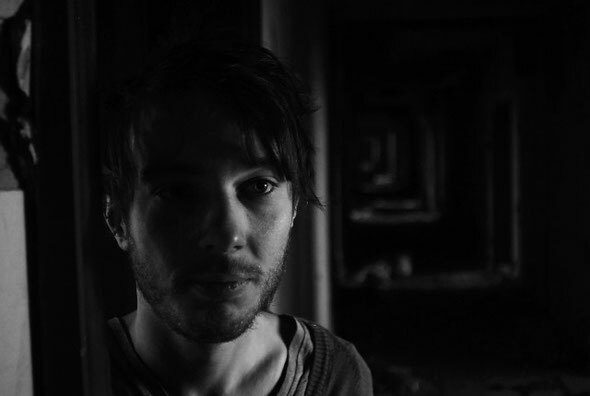 Powel aka Paul Christie is a Berlin based DJ/producer and a relatively fresh name on the underground house circuit. Christie has previously released material with Berlin-based label Keller, Wunderbar Recordings and Deliciuse, and here he joins the Fina roster slotting in alongside Move D, Cottam and Leif. Title track ‘Cloud City’ opens the single here, an ethereal deep house number featuring an amalgamation of cosseting synth tones, understated, organic drums and intricate, blooming melodies. Up next is ‘Falling In A Black Hole’, which sees Powel take a more reserved approach and minimal sentiment, opting for sparse drums, emotive chord progressions and smooth pad lines. On the B-Side of the release, first up is ‘I’m Talking Quietly’, where Powel drops the tempo down to create a chuggy, disco inflected feel. Throwing in loose, organic percussion for an authentic nu-disco feel, while piano chords, heavily delayed strings and sax licks further fuel the musicality. Then up last to close things is ‘Getting Out’, embracing a similar slo-mo, low-slung aesthetic to the preceding track, yet introducing a gritty electronic bass hook and analogue style synth lines this time to create a contrasting track. It’s out September 9.